Thank you for joining us for Science of Cocktails 2019! Thanks to your participation, this annual fundraiser raised $230,000 in support of the Exploratorium's inspirational programming for learners of all ages. Shake up your perceptions on February 8, 2019. 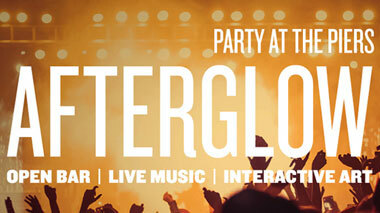 Keep the celebration going at Afterglow, the ultimate after party for Party at the Piers, on Friday, May 3, 2019.